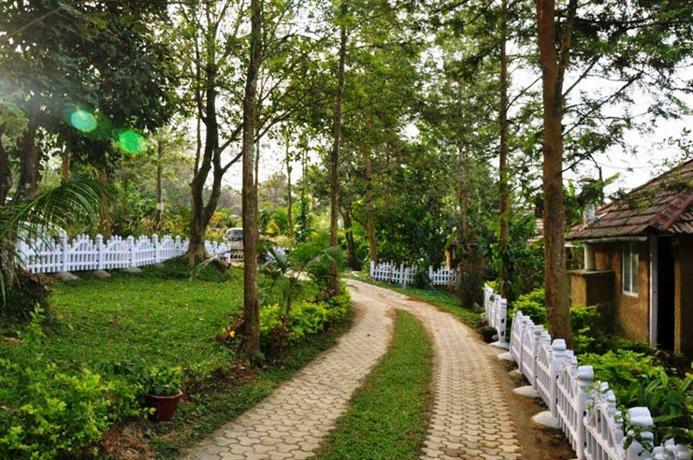 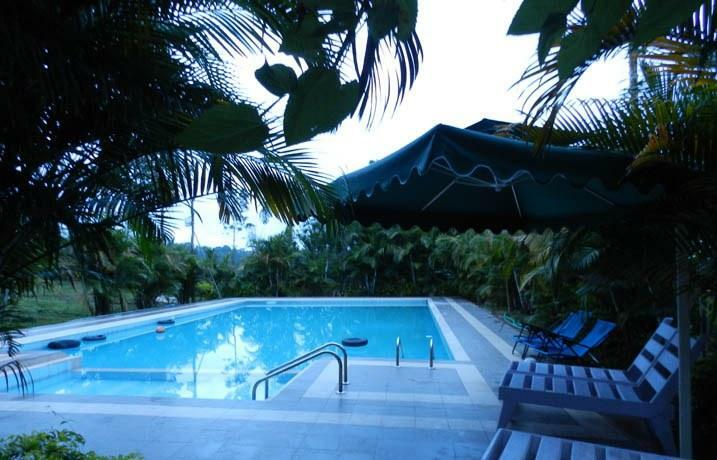 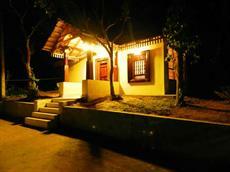 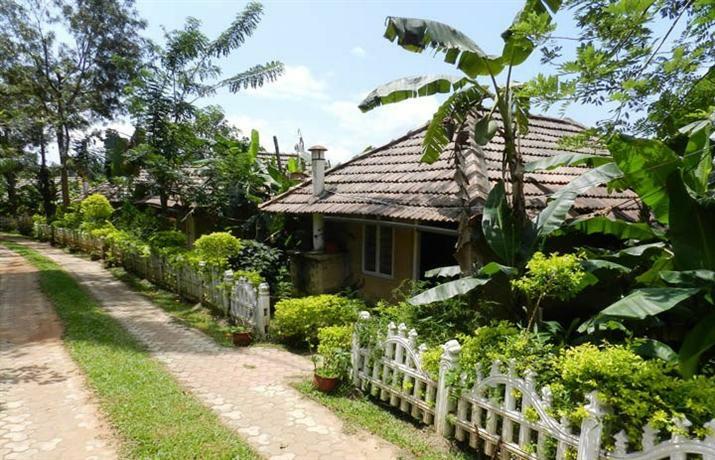 Silveroaks Stay homes is a unique place surrounded by about 10 hectares Silver oak trees, coffee and spice plantation and overlooked by a large place of “sacred jungle” (devara kaadu) and famous “Kunda hill” at the height of 4500 ft above sea level for the people who love trekking. Silver oak is for the people who love nature and wanted to explore nature by being part of it. 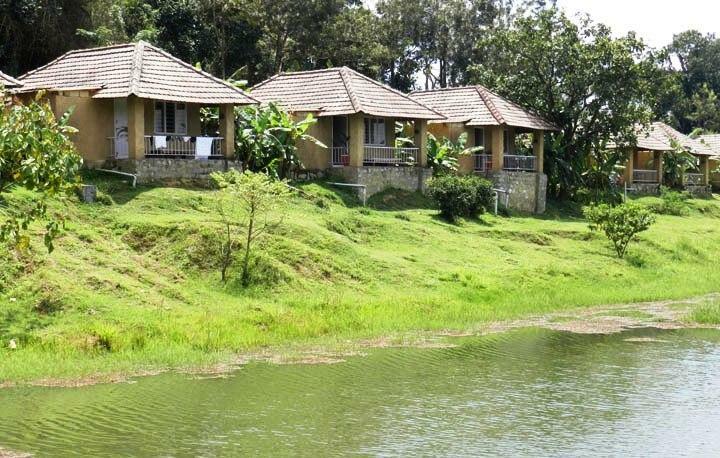 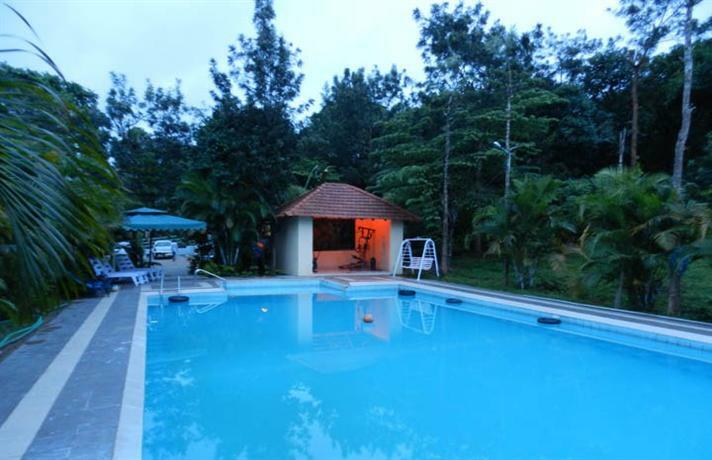 Silveroak Home Stay is located at Kunda ( Near Ponnampet- 30 minutes drive from Nagarahole) in South Coorg or Kodagu as the local people call it, perched 2500 meters above sea level at 250 kms from Bangalore, 100 kms from Mysore and about 170 kms from Mangalore. 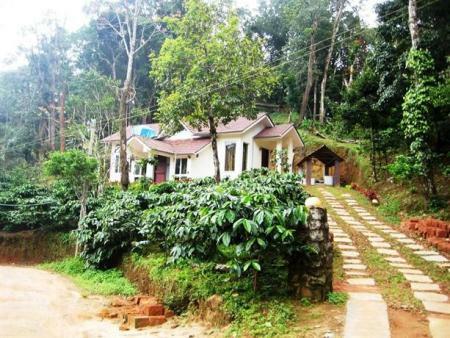 Coorg has its own curious mixture of population, a clan of warriors and tribals. 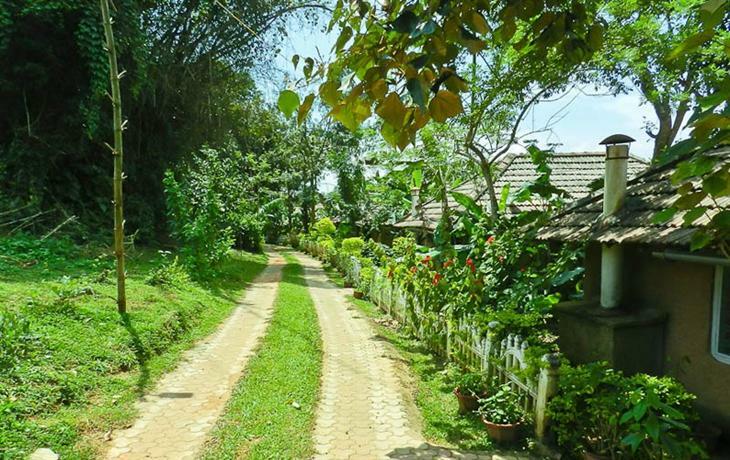 The warrior clan is the Kodavas. 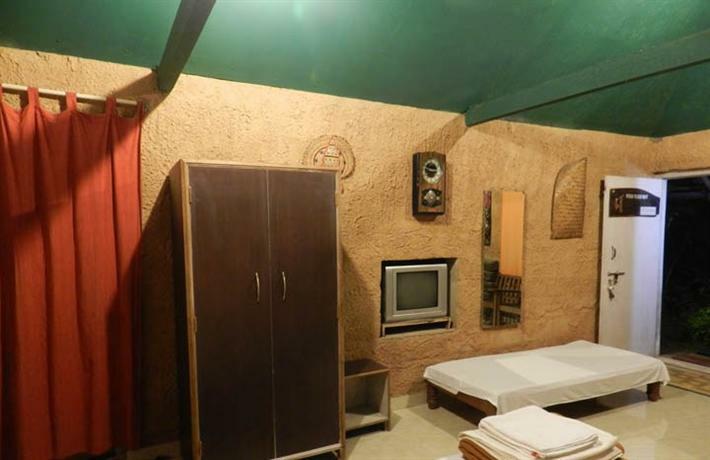 Legend says that they are descendants of the soldiers of Alexander the Great, who invaded India in 327 BC. 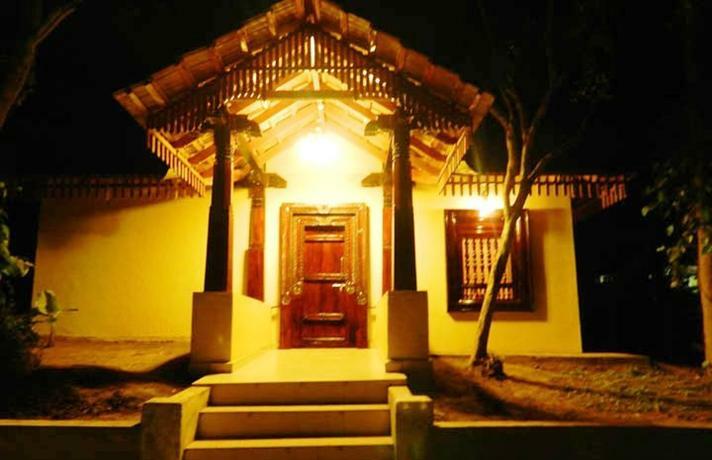 Silveroak Home Stay currently Offers the luxury home Accommodation, Tent Stay is also available for the people who would like to take the experience to the different level. 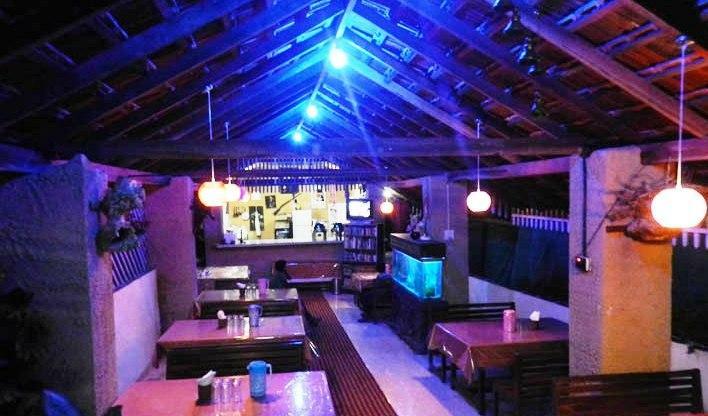 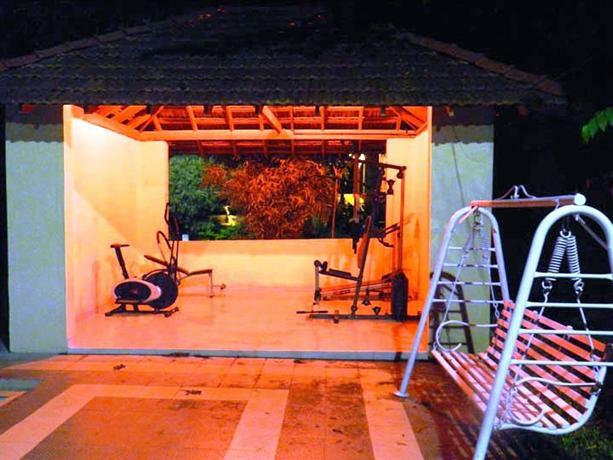 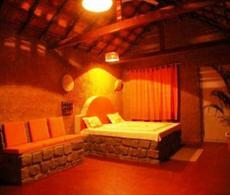 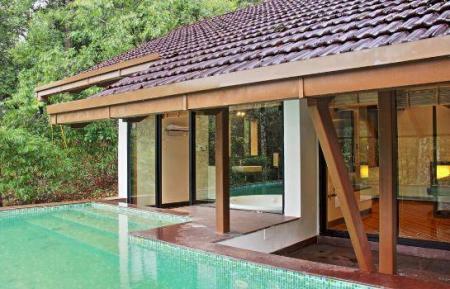 what makes Silveroak Stay Homes unique is that it serves the true experience of being in nature and warm hospitality of the Kodava family which runs the Silveroak Home Stay. 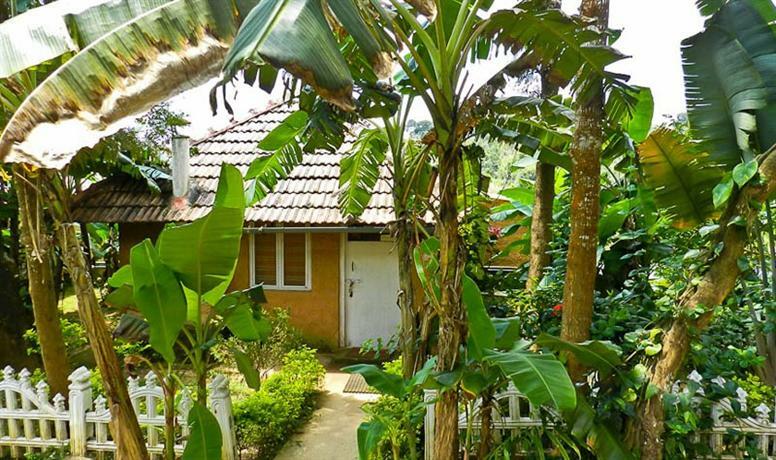 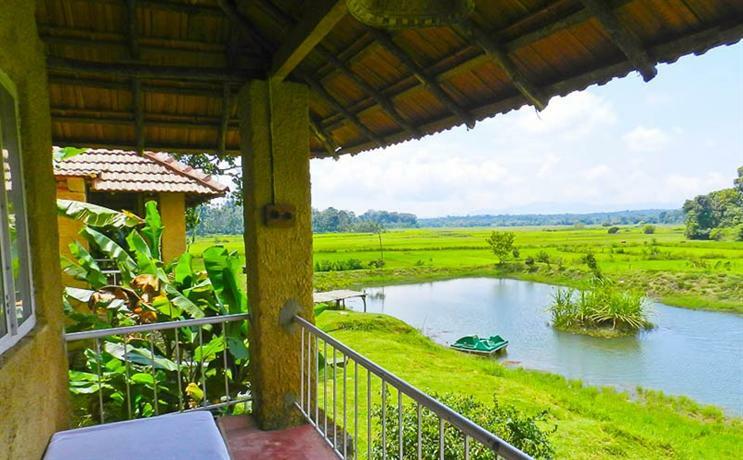 Silveroak Home Stay has blend a lot of Kodava (Coorgi) traditions and thus a stay at silveroak Home stay along with Coorg family is not just a relaxed holiday but an experience to cherish. 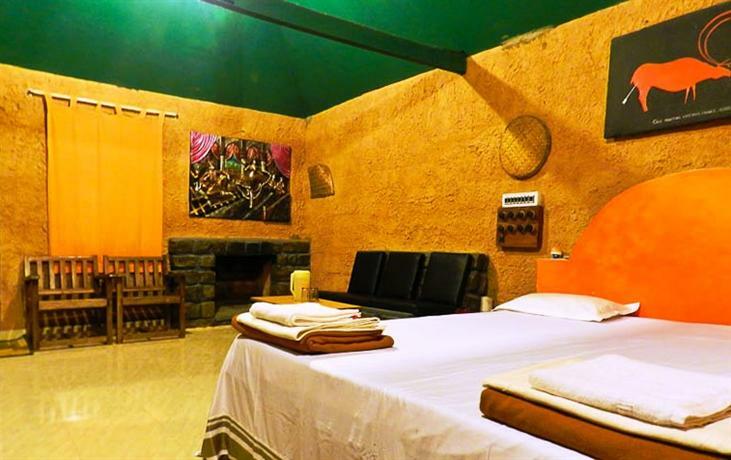 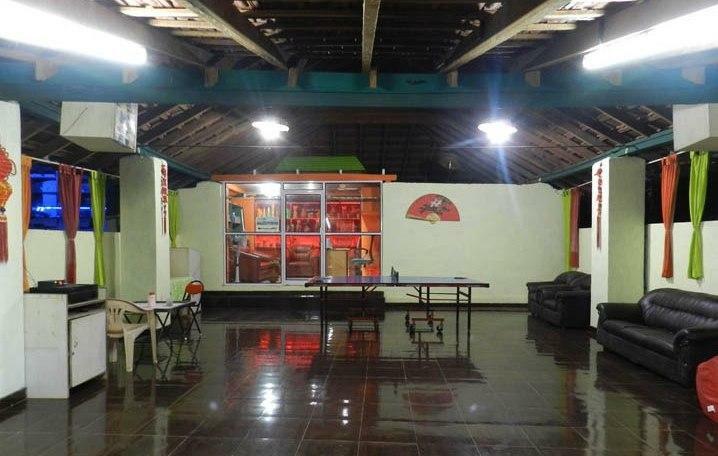 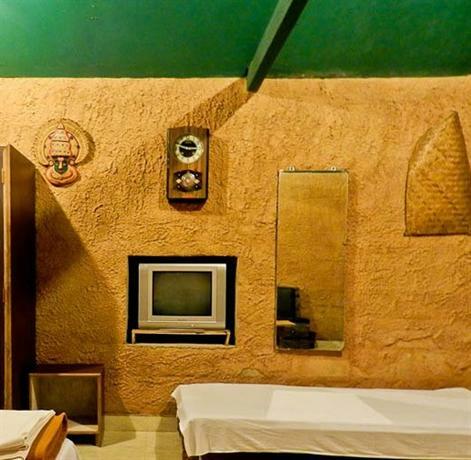 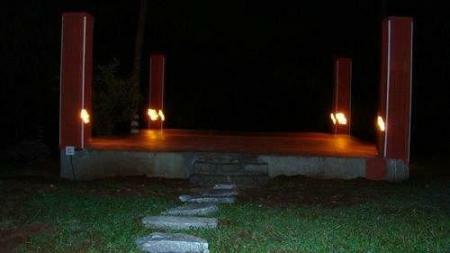 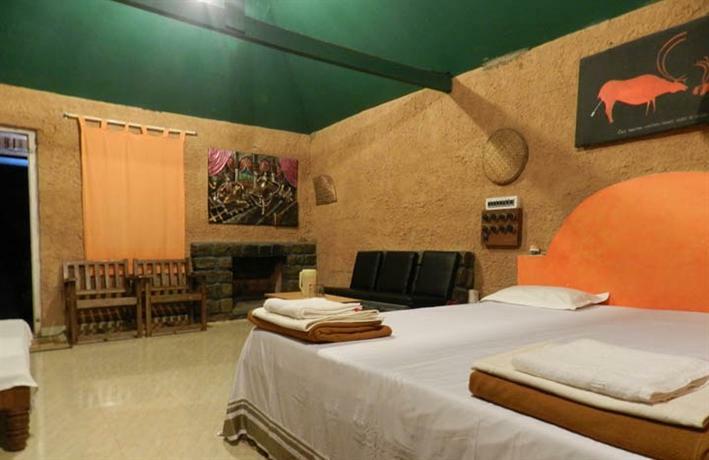 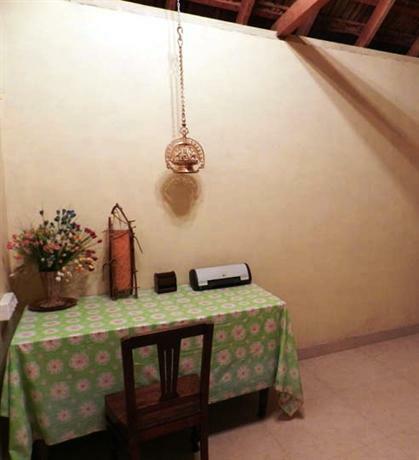 The facilities include fireplace inside each cottage, TV,DVD Player, Portico for the beautiful nature view besides all the facilities that you can expect like a swimming pool, library, and souvenir shop. 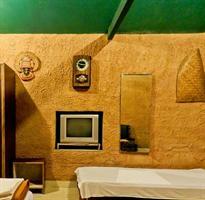 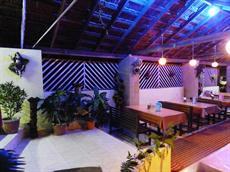 The SilverOak Home Stay offers the guests a variety of delightful Oriental dishes and refreshing drinks. One can explore the finest South Indian, especially kodava (Coorgi) and continental cusine.